For years, local governments and organizations (including TRTC) have dreamt of using these corridors for trails, mass transit, or a combination of both. If these corridors were to become rail-trails or a 'rails with trails', possible names for them would be the Duke Beltline & Durham-Timberlake Trails. Norfolk-Southern (which owns most of these corridors) and NCDOT entered negotiations for purchase of both corridors in 2005. In July 2005, negotiations between NCDOT and Norfolk-Southern were dropped for purchase of this corridor. The hope is that NCDOT can one day 'railbank' the corridors, i.e. 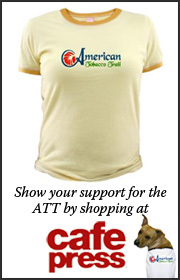 protect them from future encroachment. They could then lease them to local governments for development of interim trails. This entire corridor forms a crescent around downtown Durham. One can see traces of the southern quadrant along the active rail line downtown. On the western section, it crosses over Chapel Hill Street, goes past the new West Village development, skirts along the old Durham Athletic Park, and crosses Washington Street. The northern section goes under Mangum Street, crosses Roxboro Street, and goes under Avondale Drive. It connects to the Timberlake corridor east of Avondale Drive with a 'wye'. 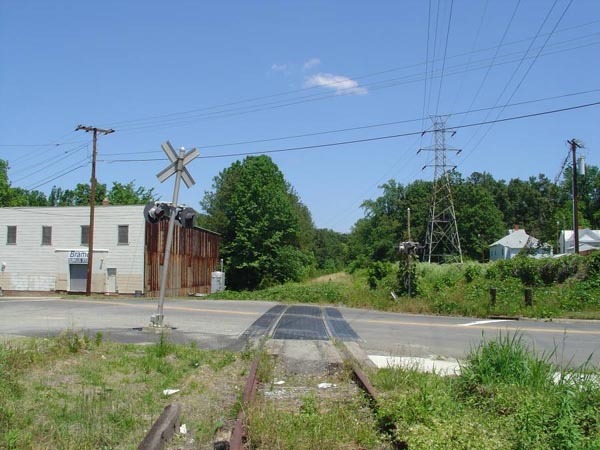 In July 2005 negotiations between NCDOT and Norfolk-Southern for purchase of this corridor broke down, from all indications because of the substantial asking price. As of late 2014, $2,000,000 from a 2005 Federal appropriation is still available to the City of Durham for use in corridor preservation. Private discussions between Norfolk-Southern, NCDOT and Durham were held during the 2011-13 period but nothing has been reported to indicate that the parties are close to a sale. Congressman David Price and NCDOT have strongly urged the City to find a use for this special 2005 funding soon since Federal recision of these older appropriations is becoming more likely. 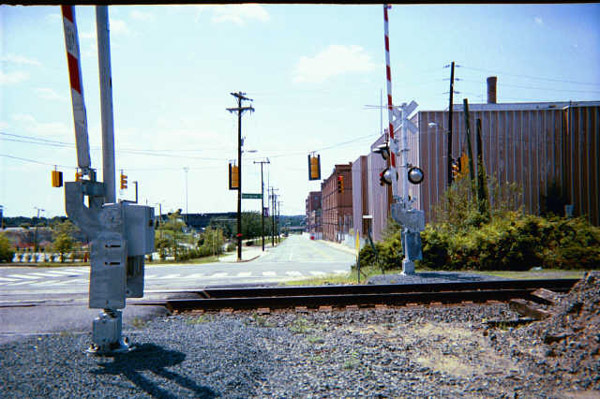 In September 2014 Durham received a $222,000 TIGER grant from the U.S. Department of Transportation to develop a Master Plan for the Duke Beltline. Preparation is scheduled to begin by June 2015. Current schedules call for completion of the Master Plan during the 4th quarter of 2016. During 2015 private discussions between Norfolk Southern and a land conservancy partnering with the City will be held about future acquisition of the corridor. This corridor begins at the NC Railroad corridor near Fayetteville Street and stretches northward toward Timberlake in Person County. Along the way it goes under Geer Street and I-85, crosses the Eno and Little Rivers, and passes through Treyburn, Bahama and Rougemont. 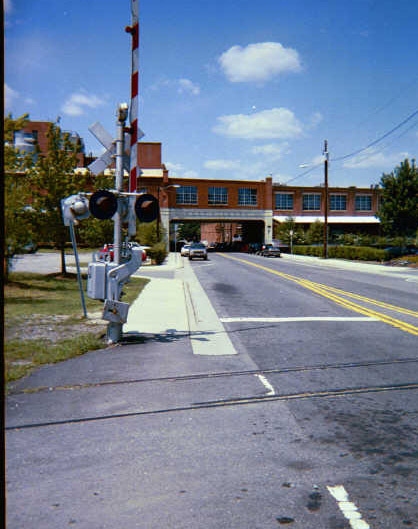 On June 21, 2005 Norfolk-Southern withdrew this corridor from the market. We hope that negotiations can again resume for this corridor, which would open up alternative transit options to northern Durham County and beyond.